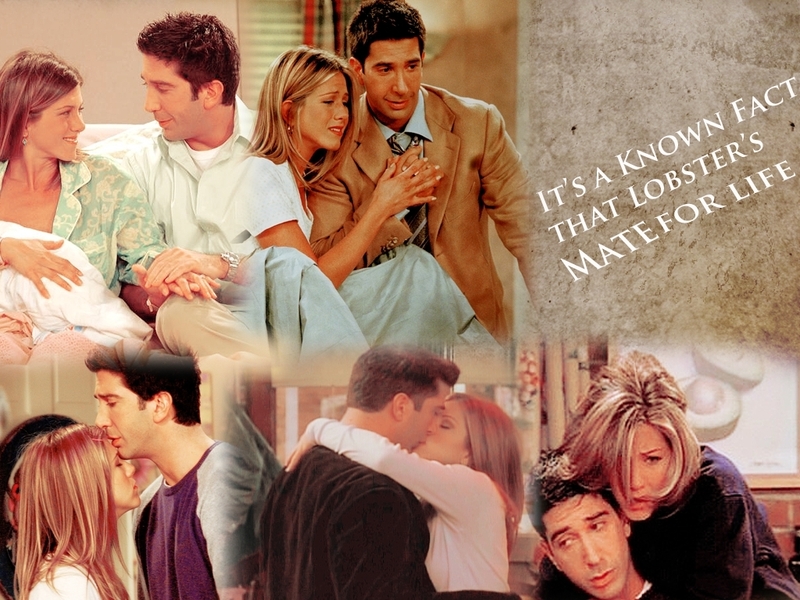 Lobsters for life wall . . HD Wallpaper and background images in the Ross and Rachel club tagged: friends ross rachel lobsters for life.